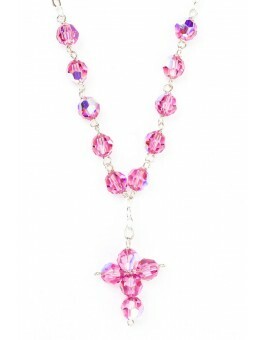 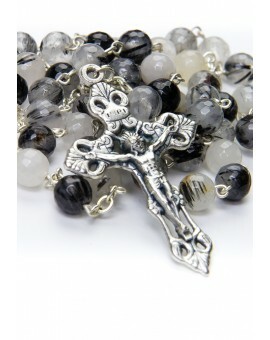 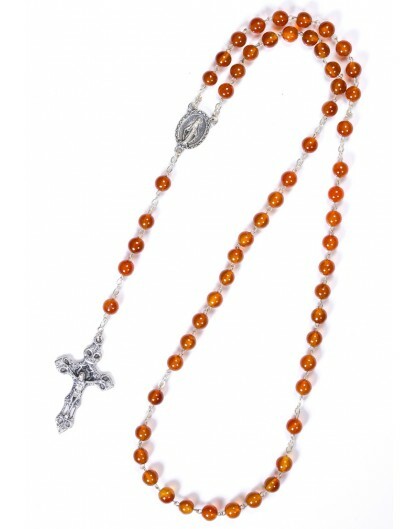 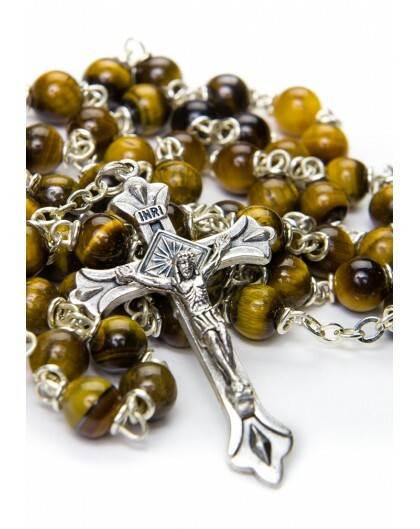 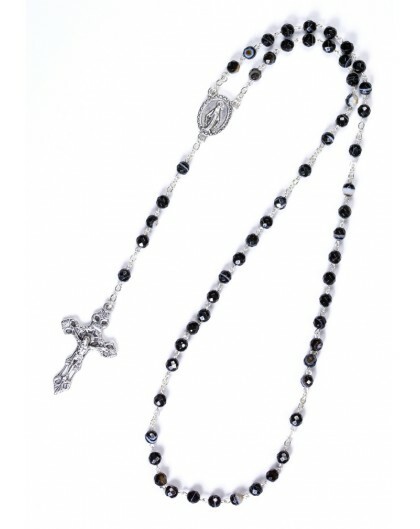 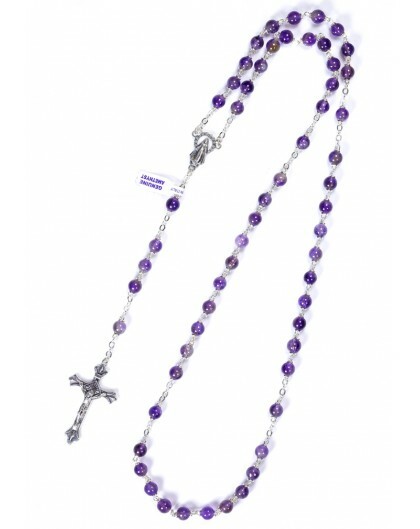 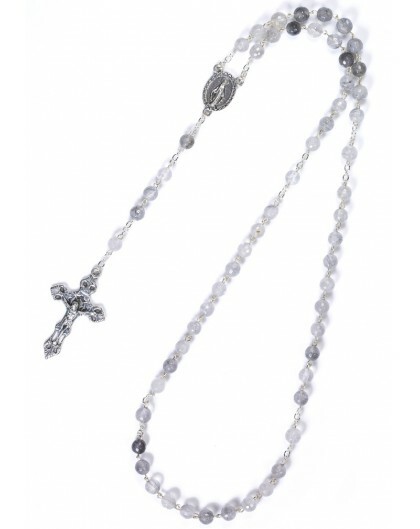 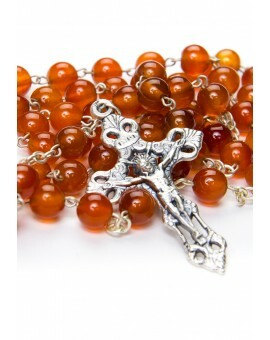 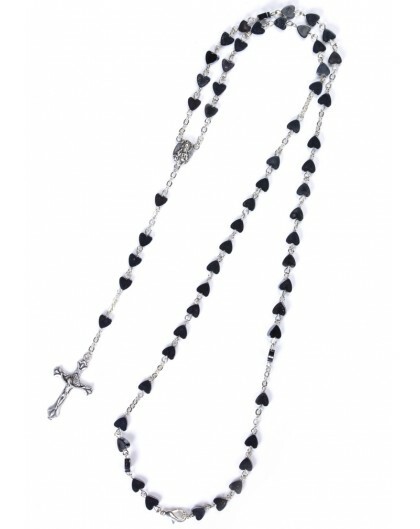 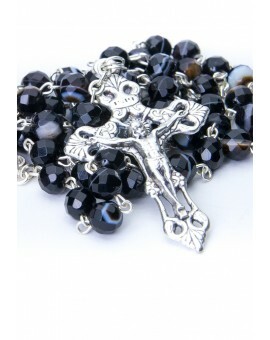 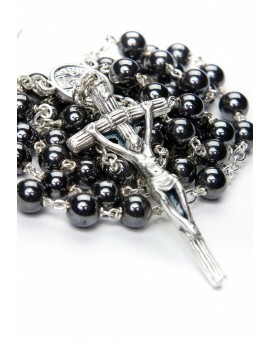 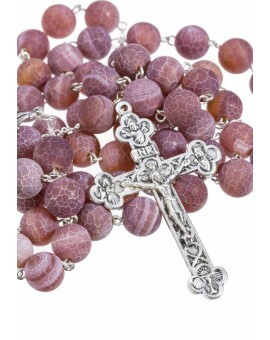 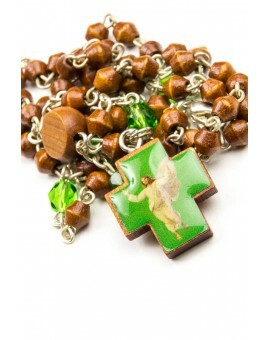 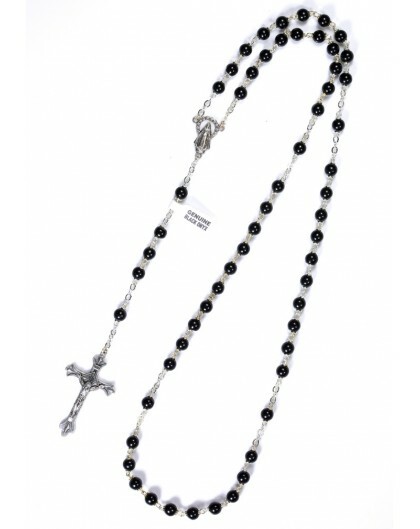 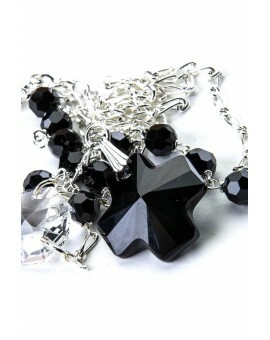 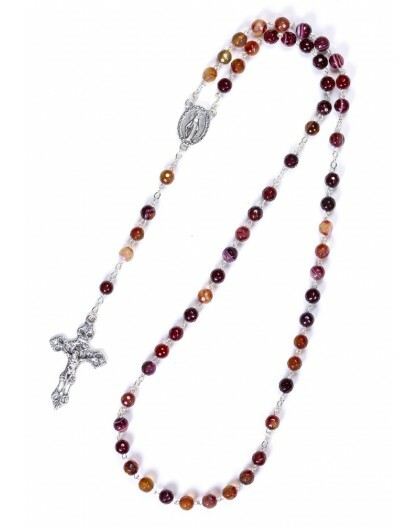 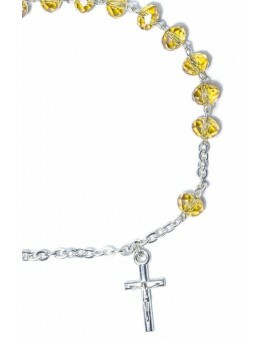 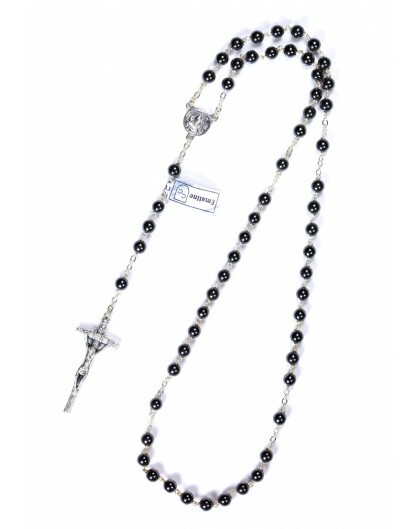 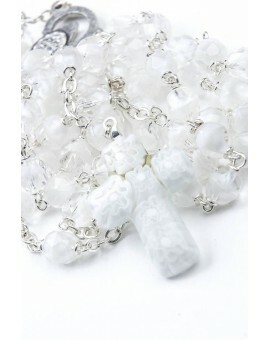 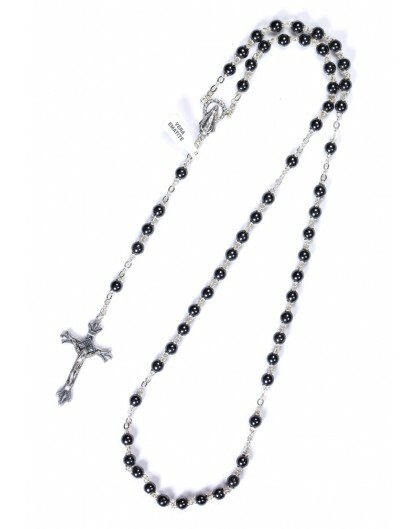 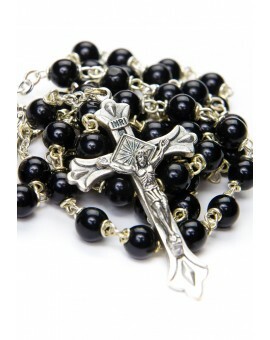 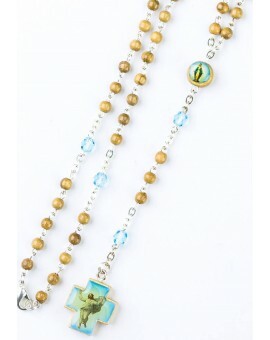 The beads of this strong Rosary are made in the cangiant Tiger's Eye stone. 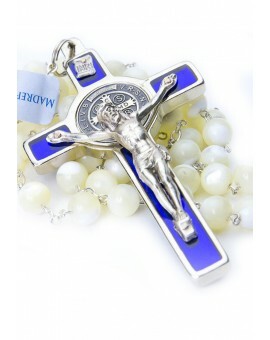 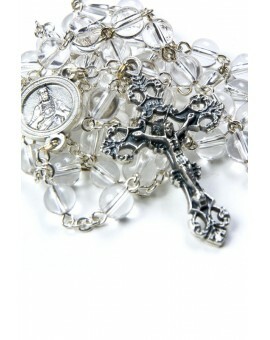 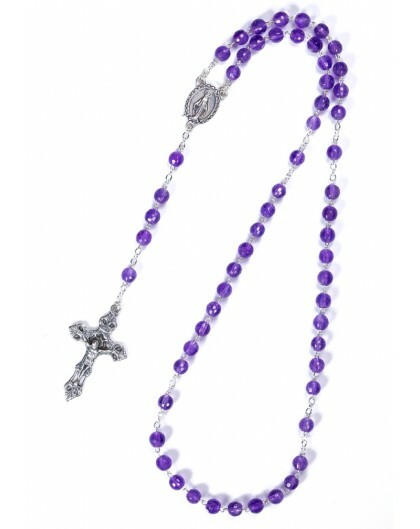 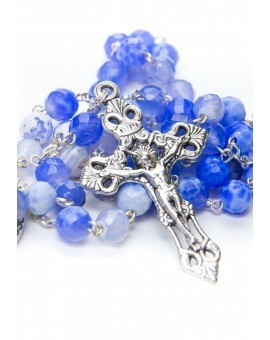 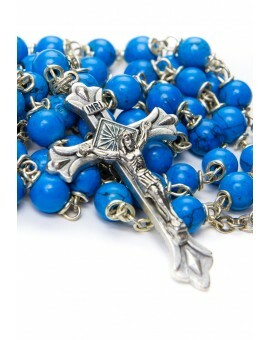 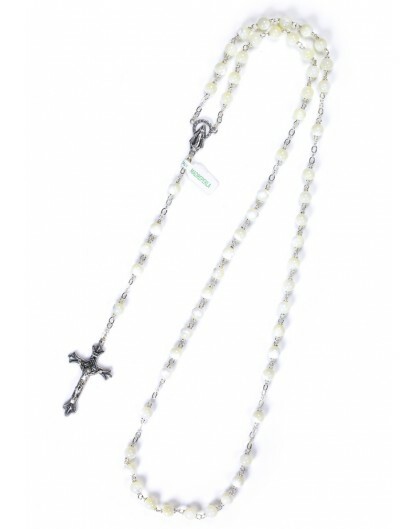 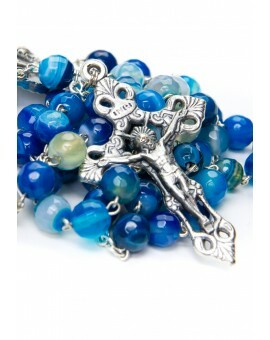 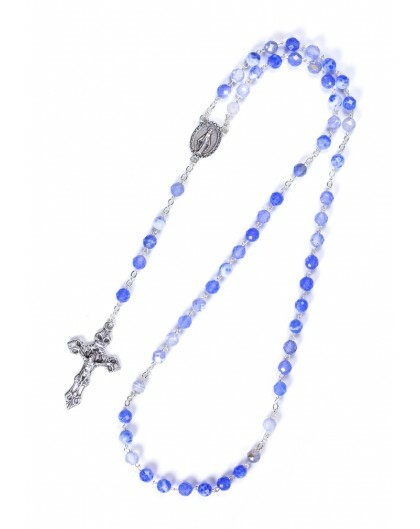 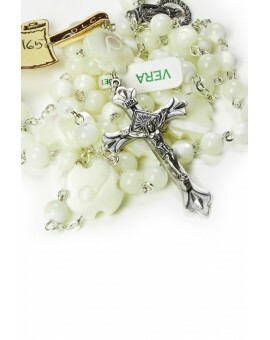 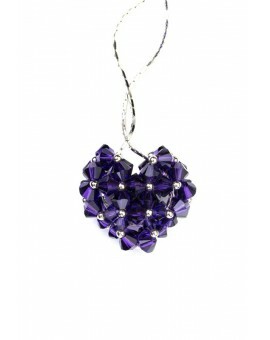 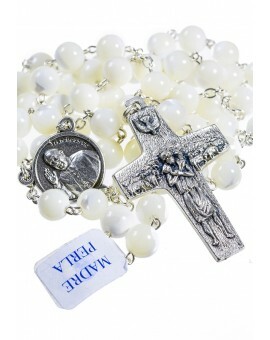 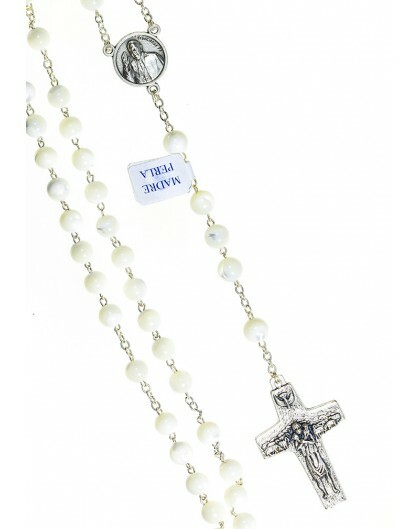 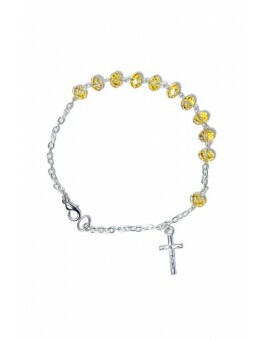 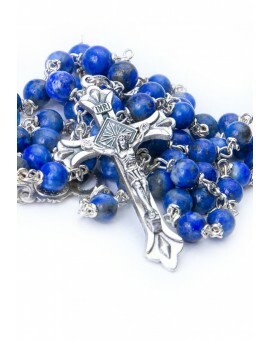 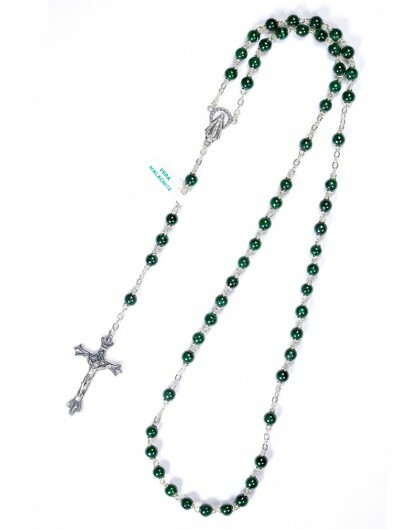 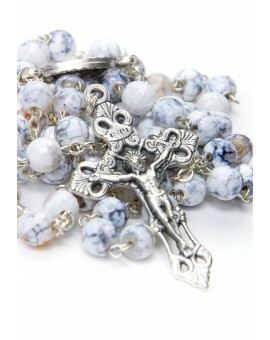 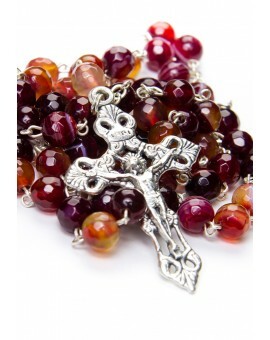 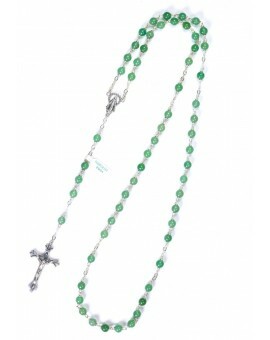 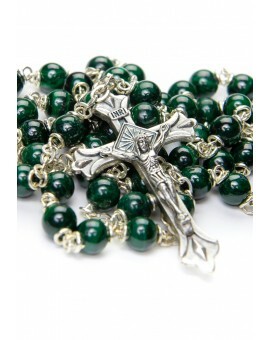 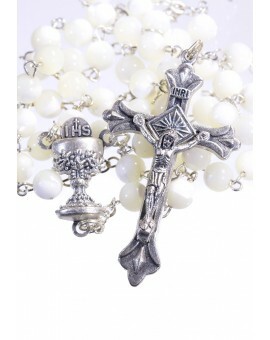 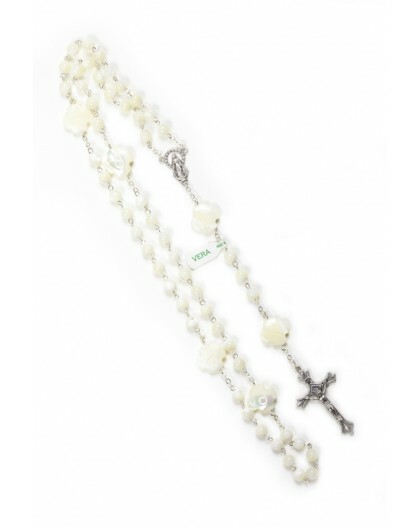 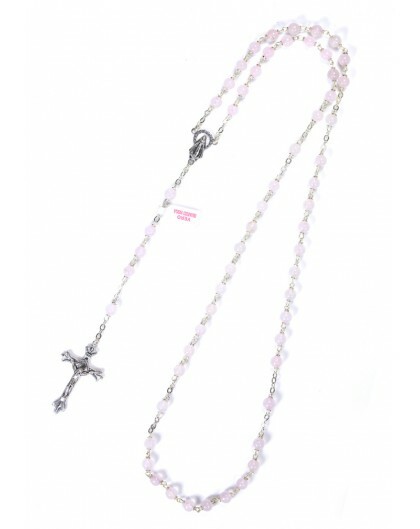 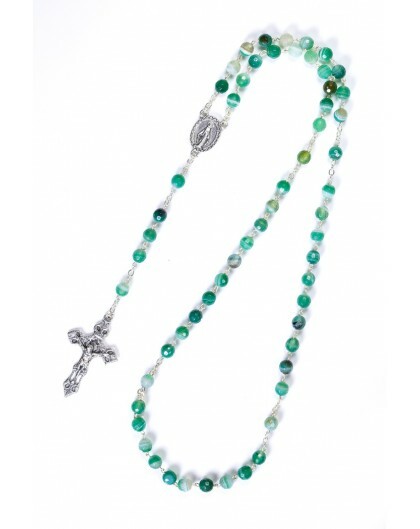 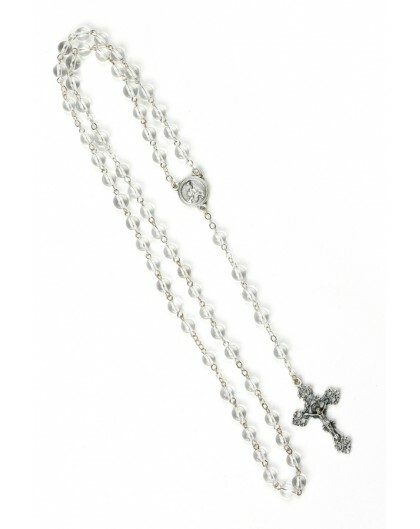 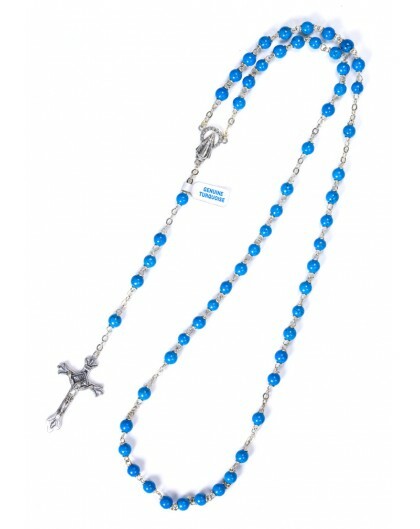 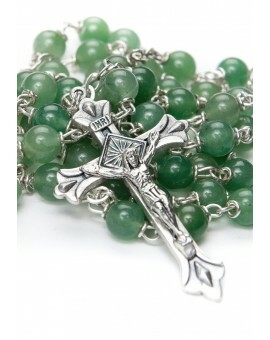 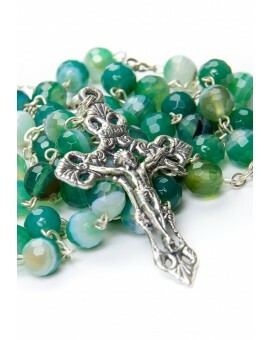 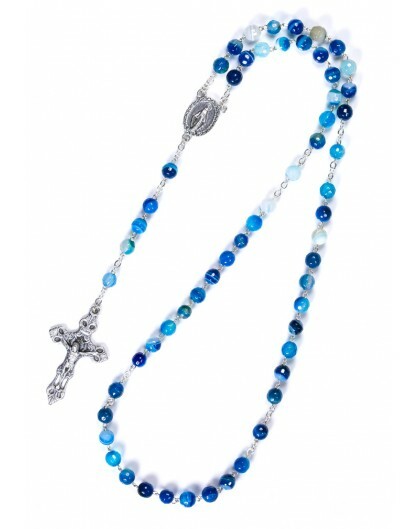 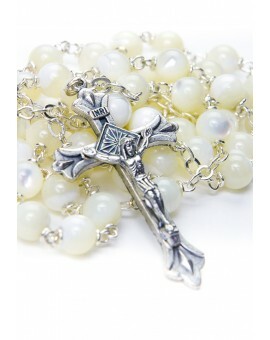 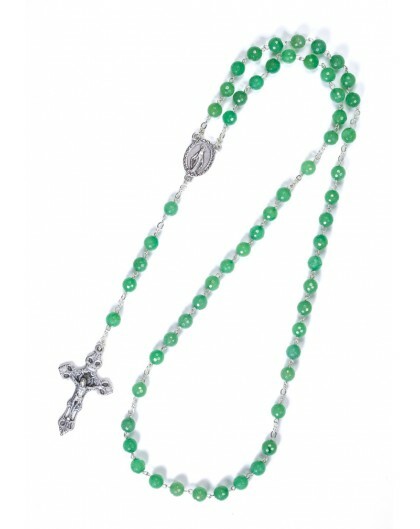 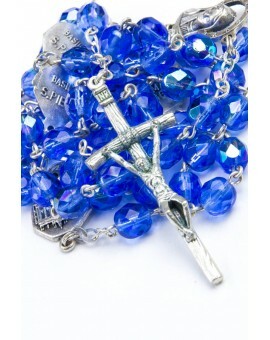 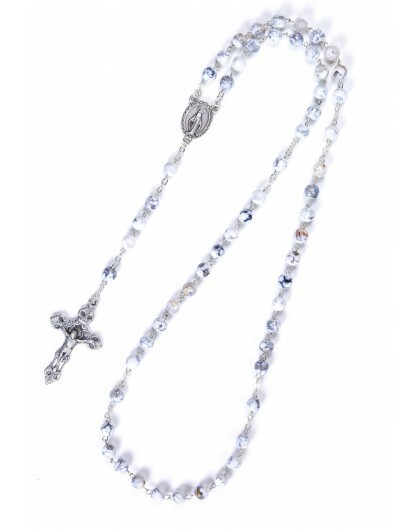 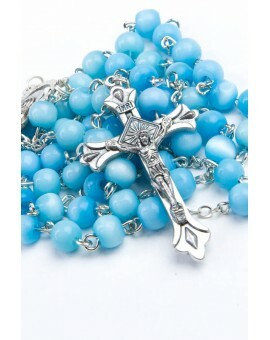 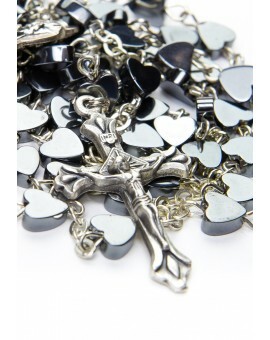 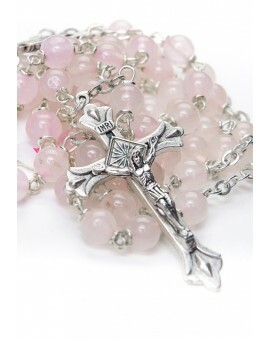 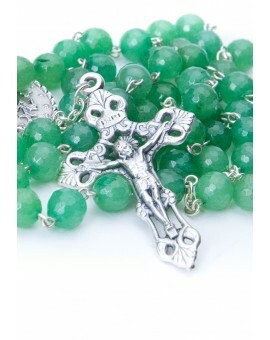 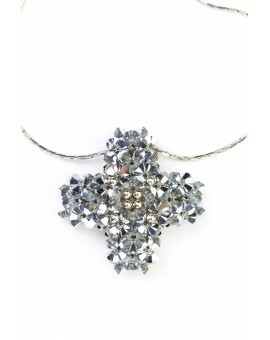 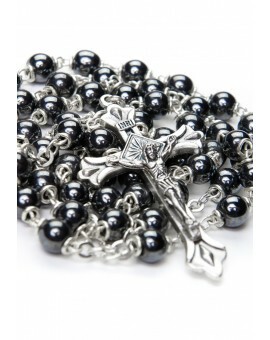 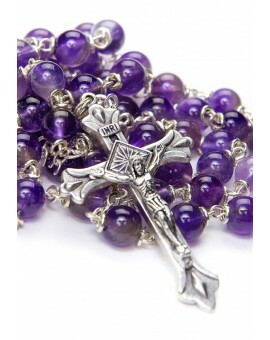 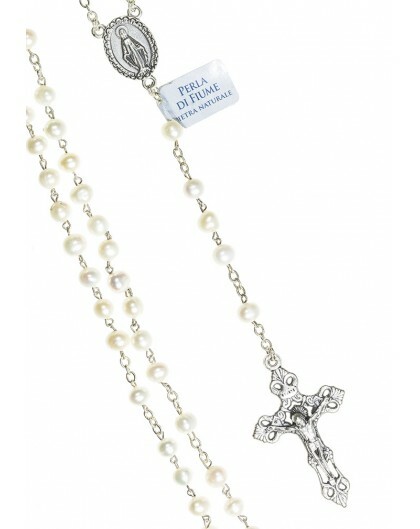 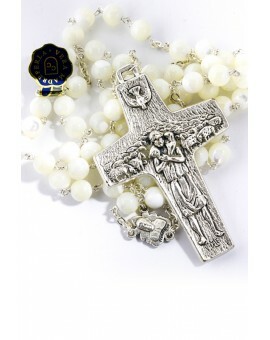 In Vatican Gift you will find a selection of the finest Precious Rosaries, Sterling Silver Saints Medals, handcarved Crucifixes and Religious Gifts. 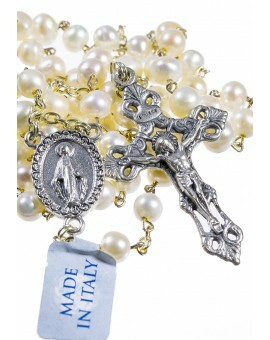 Vatican Gift was born to be your friend in Rome and the Vatican City. 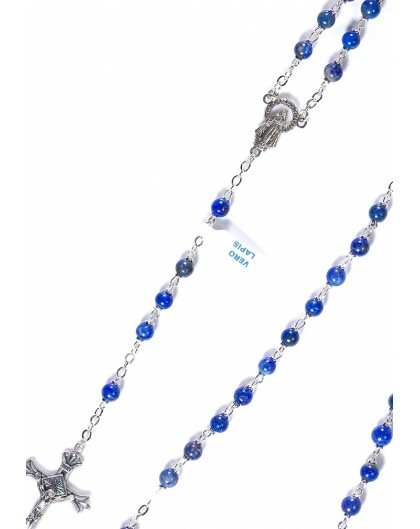 Do not hesitate to contact us for any information and request. 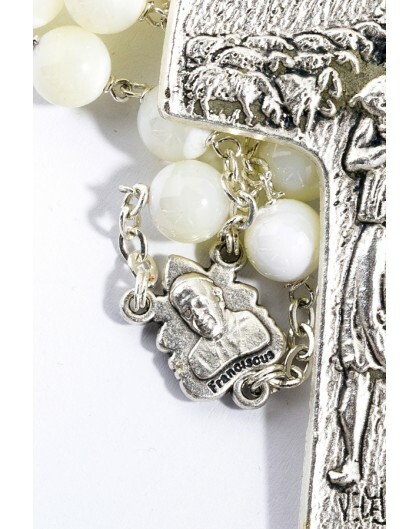 Copyright © 2016 Vatican Gift V.G. 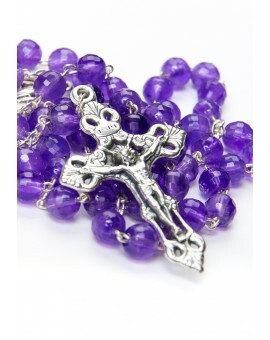 S.r.l.